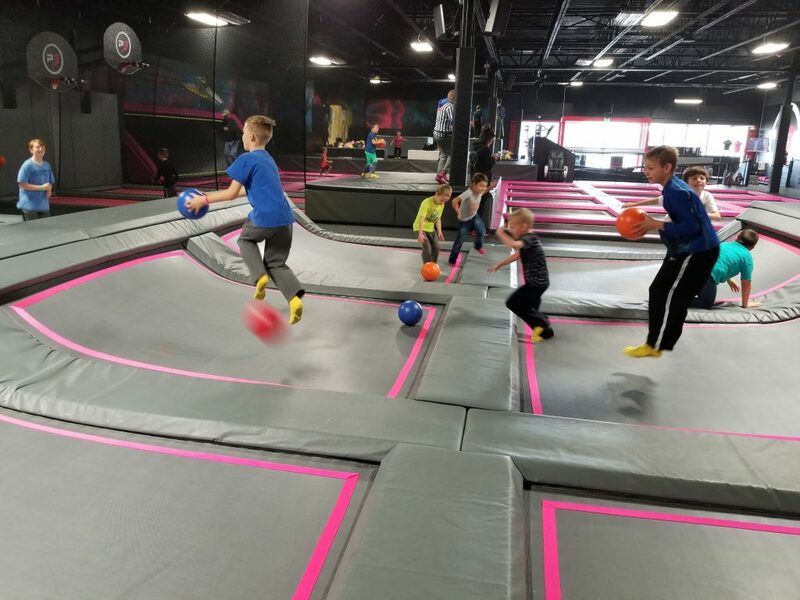 The dodgeball court is one of the most rambunctious sections of the air park. MOSCOW — Planet 3 Extreme Air Park is the region’s newest indoor activity center, and it’s the perfect place to burn off the restless, trapped-indoors energy of winter. The center is an open room filled with interlocking trampolines, including one angled up the side of the wall. Padded mats cover any springs or connectors. There’s enough to keep kids occupied for at least an hour. 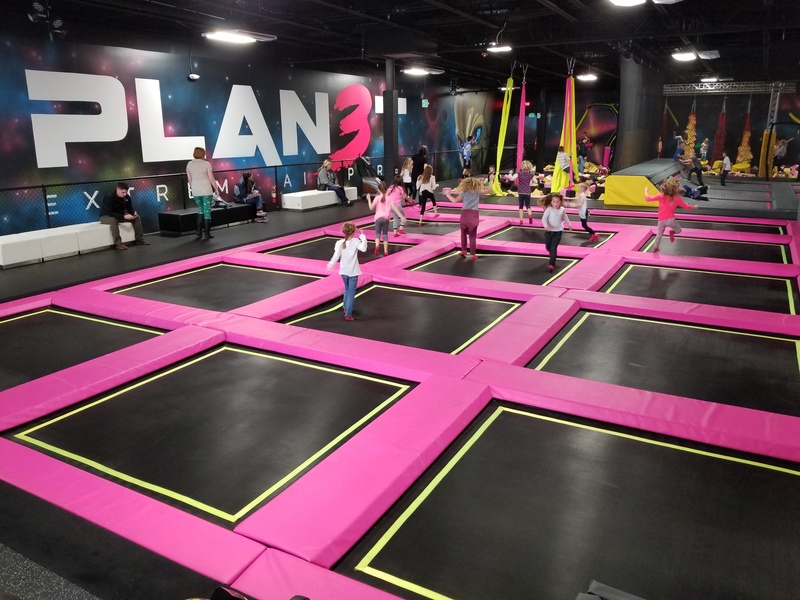 Besides open space for jumping and a couple basketball hoops, there are foam pit features which include an obstacle course, a trapeze, a slackline and aerial hammocks. The most rambunctious corner is a trampoline dodgeball court. Here’s what you should know before you go. Staff in referee outfits are positioned throughout the center vigilantly enforcing the rules (no running, no lying down) and handing out disposable ice packs as needed, which they frequently are. For adults who don’t want to “fly” there are benches around the edges to sit on, but there’s not much to do besides watch. There’s a vending massage chair, but if you sit in it without paying a referee will call you out. Trampolenes are one of the main attractions at Planet 3.